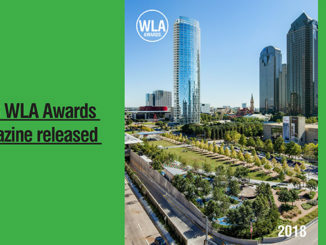 Congratulations from World Landscape Architecture to all the landscape architecture firms who were shortlisted for 2016. 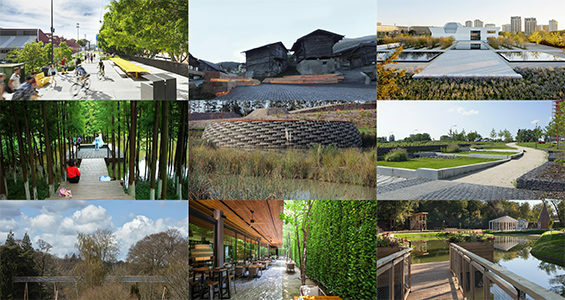 For more information and the other shortlists including Architecture go to the WAF Awards site. 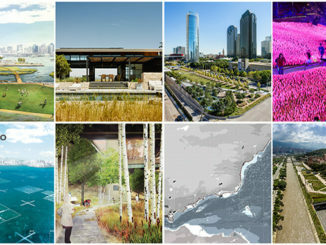 WORLD LANDSCAPE ARCHITECTURE is not involved with the World Architecture Festival Awards.